Here for anyone who wants to live a greener, healthier and more ethical way of life. We welcome everyone – whether you’re an omnivore, flexitarian, vegetarian, pescetarian, vegan or anywhere in between. We’ll encourage and support you on your personal journey. This is a volunteer-led community project with the simple mission to save lives and protect our planet. Yes, it’s true! It really is exciting, rewarding and much easier to be vegan these days! We simply don’t need to consume and use animal products. 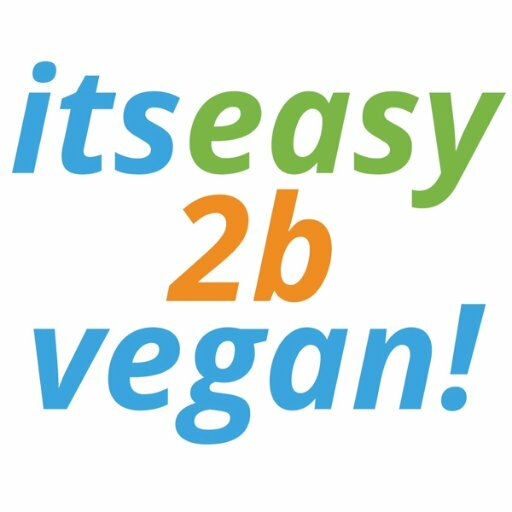 You now have access to everything you need to try a vegan lifestyle, TODAY. You can easily make the changes and we’re here to help you every step of the way. You’ll find plenty of helpful, free information throughout this site and across our extensive social media network. We continuously add new content. Better still, you have access to a wide range of exclusive discounts as well! We are the University of Bristol’s Vegetarian and Vegan Society! We welcome everyone from the student community to join us and discover just how great a more plant-based lifestyle can be. Whether you are vegan, vegetarian, interested in reducing your meat intake, pescatarian, lactose intolerant, or just curious, come and see what we have to offer. We aim to be as inclusive as possible. 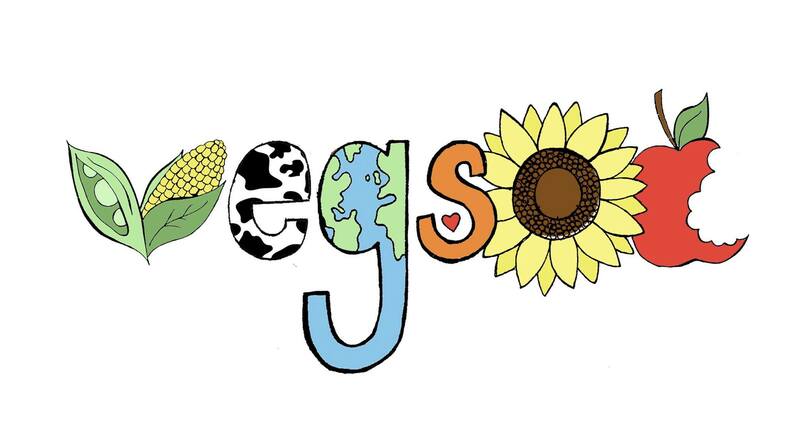 Contact UoB VegSoc using vegsocbristol@gmail.com; keep up-to-date with society news and events on our Facebook page; & follow us on twitter. Viva! Health (formerly The Vegetarian & Vegan Foundation) is a registered charity. It was set up to monitor and to explain the increasing amount of scientific research linking diet to health – providing accurate information on which to make informed choices. We regularly communicate this information to the public, health professionals, schools and food manufacturers. “The most powerful action you can take to end animal suffering, improve your health, protect the environment and bring fairness to the world’s poor is to stop eating meat, dairy and fish. Support us and help Viva! campaign for a better world.” Juliet Gellatley, Founder & Director of Viva! Viva! campaigns for a vegan world because most farmed animals spend their short and miserable lives in the filth of factory farms and are killed with sickening barbarity. We expose this abuse by secretly going inside these shameful places and filming the suffering – publicising it with nationwide campaigns that bring about change. Billions of animals are also killed at sea causing immense suffering and the ecological collapse of the oceans. Don’t know where to start? Want a few pointers? A Vegan Buddy can help either on phone, email or in person.